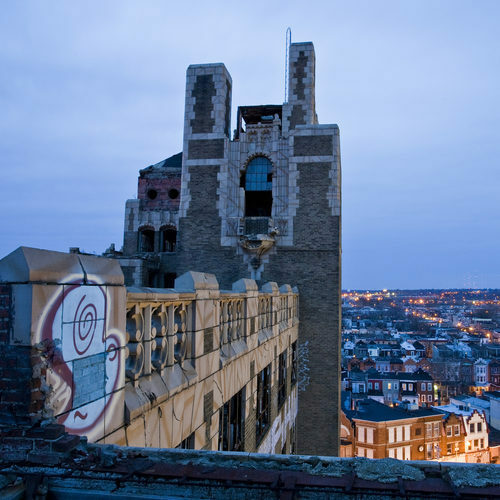 Philadelphia’s vast tracts of vacant land and abandoned buildings – about 40,000 properties by one count – are costing the city, and taxpayers, a fortune. A new study (pdf) by Econsult and two partners found that the blighted properties were depressing the city’s property values by billions of dollars, while directly costing city agencies $20 million a year. We’ll talk to Econsult’s RICHARD VOITH, lead author of the report done on behalf of the Philadelphia Redevelopment Authority and the Philadelphia Association of Community Development Corps. We’ll also talk to JOHN KROMER of the University of Pennsylvania’s Fels Institute of Government, who recently prepared a report (pdf) updating the status of vacant properties in Eastern North Philly that he first inventoried as the city’s Office of Housing and Community Development in 1998. Those properties redeveloped by the Asociación de Puertorriqueños en Marcha represent a rare success story. 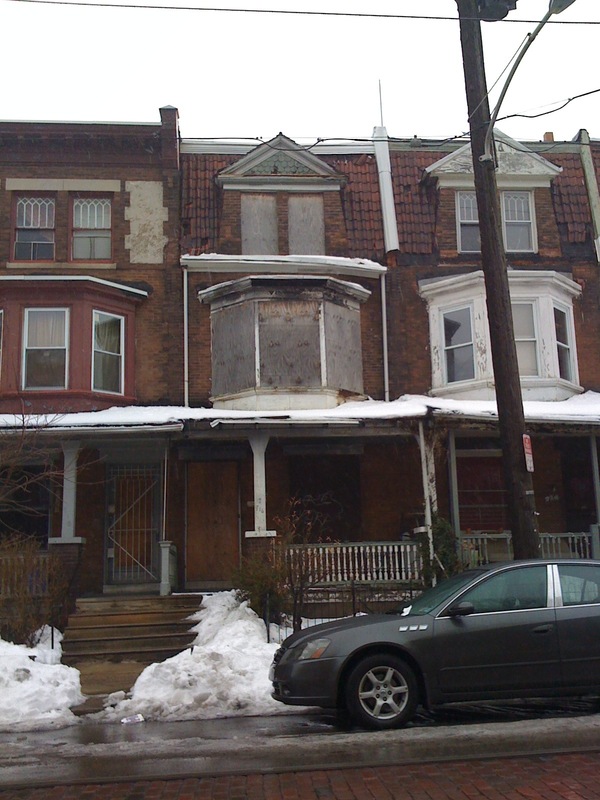 via Battling blight & vacant properties: Philadelphia’s unwelcome real estate legacy | Radio Times | WHYY. Is this waiver a good idea or will it increase blighted properties? The Federal Housing Administration (FHA) announced Friday that it is extending the suspension of its ‘anti-flipping rule’ through the remainder of 2011. FHA Commissioner David Stevens says the temporary waiver will accelerate the resale of foreclosed homes in neighborhoods that are overrun with abandoned properties and blight. The move is intended to help stabilize home values and improve conditions in communities experiencing high foreclosure activity. FHA regulations typically prohibit insuring a mortgage on a home owned by the seller for less than 90 days, but in February of last year, FHA temporarily waived this regulation through January 31, 2011, noting that in today’s foreclosure-ravaged marketplace, the agency’s research has shown that acquiring, rehabilitating, and reselling distressed properties often takes less than 90 days. With the sunset date for that first extension just days away, FHA posted a notice on Friday extending the waiver through December 31, 2011. This action will permit buyers to continue to use FHA-insured financing to purchase HUD-owned properties, bank-owned properties, or properties resold through private sales. Stevens says since the original waiver went into effect, FHA has insured more than 21,000 mortgages worth over $3.6 billion on properties resold within 90 days. FHA said it the notice that prohibiting the use of FHA mortgage insurance for a subsequent resale within 90 days would adversely impact the willingness of sellers to consider offers from potential FHA buyers, because the seller must also factor in holding costs and the risk of vandalism associated with allowing a property to sit vacant over a 90-day period of time.